CoinPayments is thrilled to have partnered with UNIFY.org to provide cryptocurrency donations to hundreds of charitable initiatives worldwide. With the latest uprising of consciousness that the self-governance movement “Blockchain” has caused; increasingly more people are experiencing an urgent call to action within themselves. 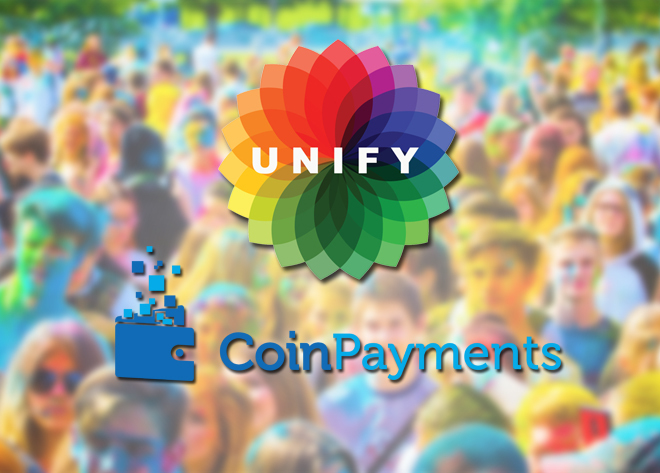 Lending knowledge and opportunities has been a primary motivating force here at CoinPayments, and to celebrate our 5th year in business in the city where we got our first start, we have partnered with UNIFY, for this year World Peace Day. To do good, we must look in our own backyard first, and as Vancouverites who share a city block with some of the most fragile people of Vancouver’s Downtown Eastside, we wish to contribute in an initiative called “Radical Acts of Kindness”. Millions of people around the globe will simultaneously be providing acts of compassion in all major city hubs, raising the entire earth’s vibration at once. 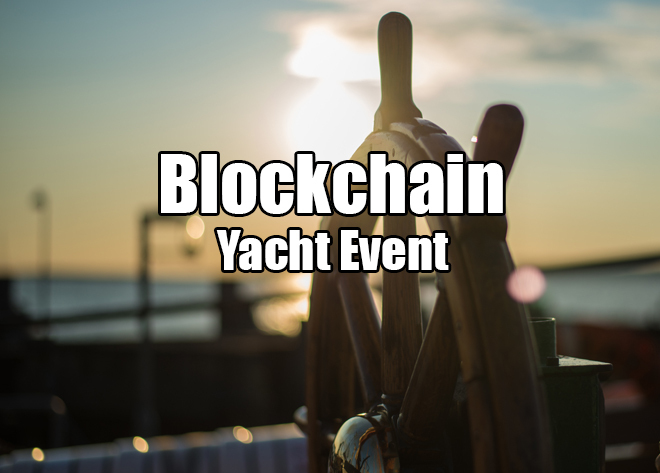 This event will see some few thousand locals equipped with all they can spare; Haircuts, Period Pads, Meals, Toiletries and yes, even some Cryptocurrencies! Spearheading the event King of The Dot featuring world renowned MC’s who will take part in rap battles that are sure to motivate and inspire the crowd. Saturday, September 22 at Noon. 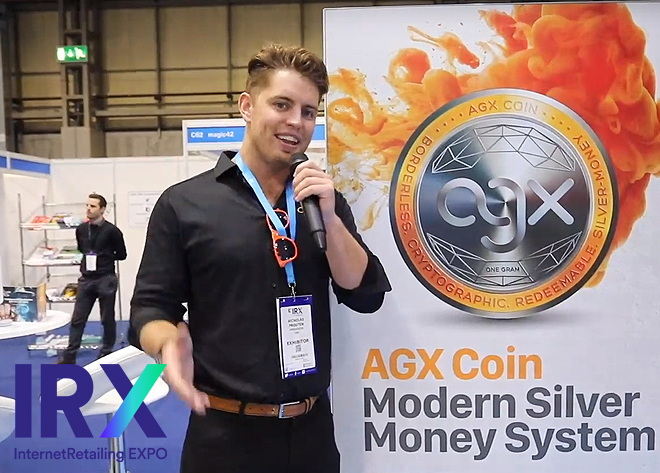 You will find us ammoed with shopping carts filled with goodies, along with the thousand other people who wish to meet the CoinPayments team up close and personal, while doing good for the world! 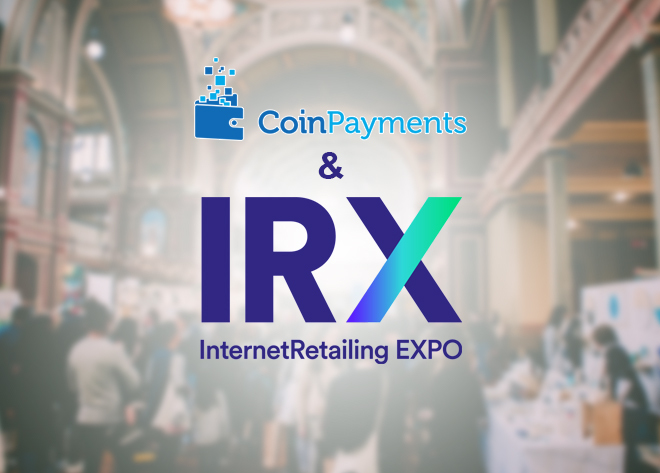 We want to see you all there and don’t forget to download the CoinPayments App on your phone.. It will come in handy when we are giving away cryptos!